Dr. Mujtaba, Chairman Pakistan Policy Institute (PPI) in Dar Es Salam, Tanzania. Meeting with the President of the United Republic of Tanzani..
Dr. Gholam Mujtaba stands for unity, equal opportunity, national security, and rehabilitating Pakistan to the dreams of our founding father Quaid-e-Azam Muhammad Ali Jinnah. Today our motherland is in danger and it is the imperative upon us as Pakistani to step forward. The movement, “My Dream for Pakistan” is a building block based on our founding father’s dream for the future of Pakistan. Pakistanis have been joining their efforts throughout the country, now it's your turn as a concerned citizen of Pakistan to lend a helping hand. Don’t stand on the sidelines of history, join the movement and contribute to Pakistan. That the Holy Quran will be my guide. Since Pakistan is an Islamic Republic as in our constitution. All Pakistanis are equal regardless of religion, caste, creed, ethnicity or language. 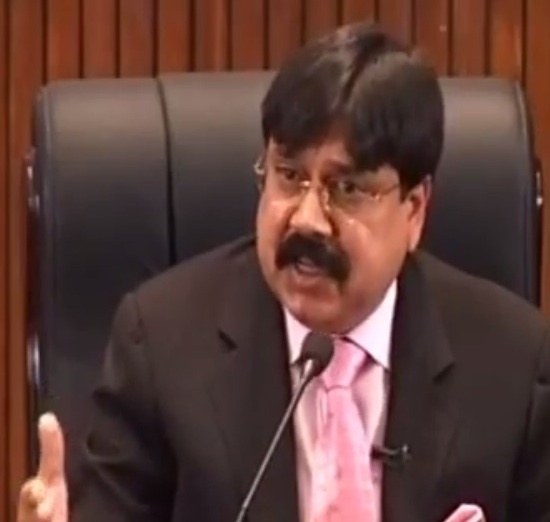 Attempts against the integrity of Pakistan by any groups or individuals, will be crushed. To put a stop to embezzlements, violations against humanity, and terrorist wings that create terror in our society. SAVE Pakistan, yes we can! Dr. Mujtaba, Chairman Pakistan Policy Institute congratulates Mr. Nawaz Sharif on his clear victory in Pakistani national elections. The members of the Institute will support his government in devising Foreign, Defense and Economic policies of Pakistan. 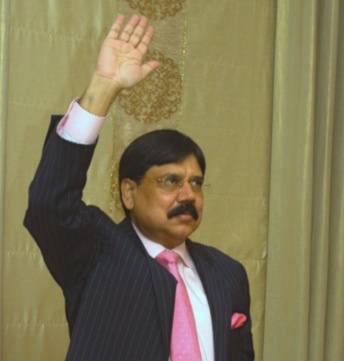 Dr. Gholam Mujtaba Chairman PPI arrives to Karachi (March, 2013) in preparation of elections. 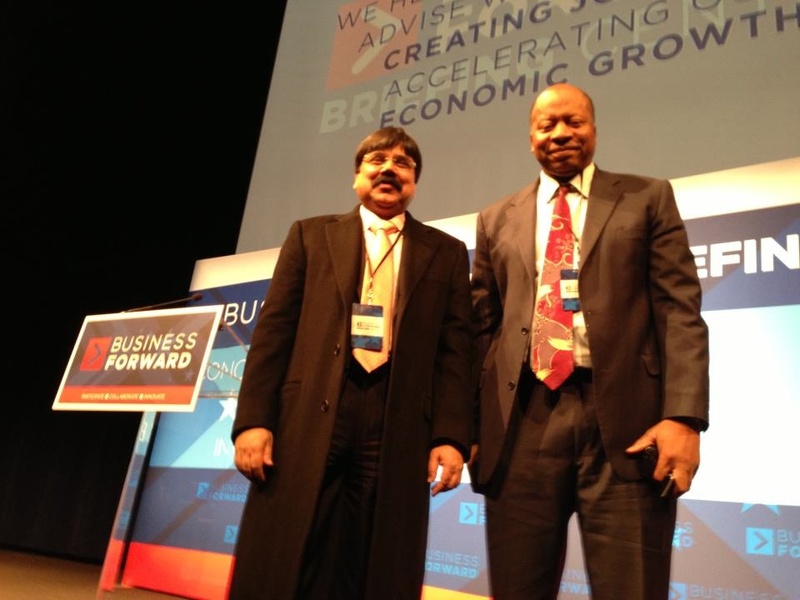 Dr. Mujtaba Chairman PPI & Attorney Nathaniel (Democratic Party Central Leader from Indianapolis) in Washington DC. 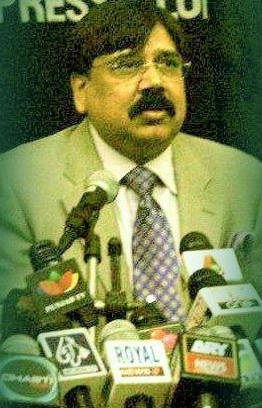 Dr. Mujtaba, Chairman Pakistan Policy Institute (PPI) in Dar Es Salam, Tanzania. 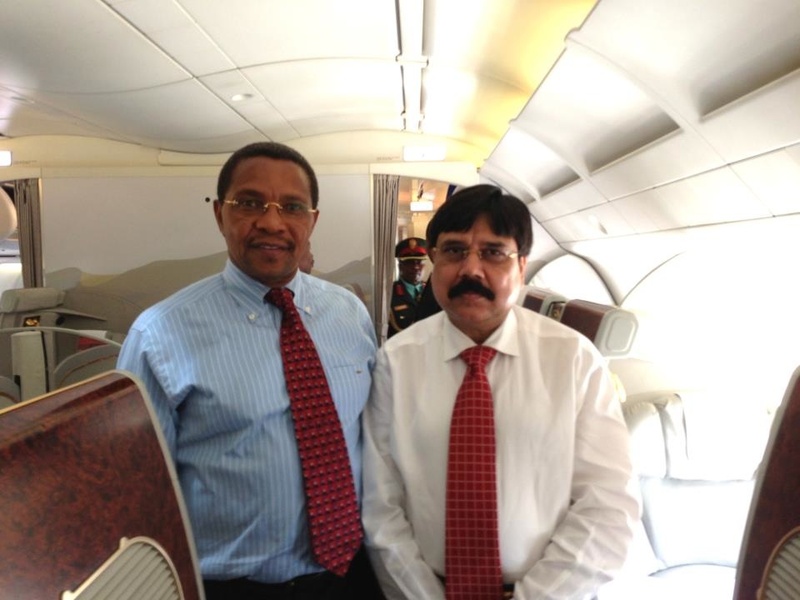 Meeting with the President of the United Republic of Tanzania (2013). 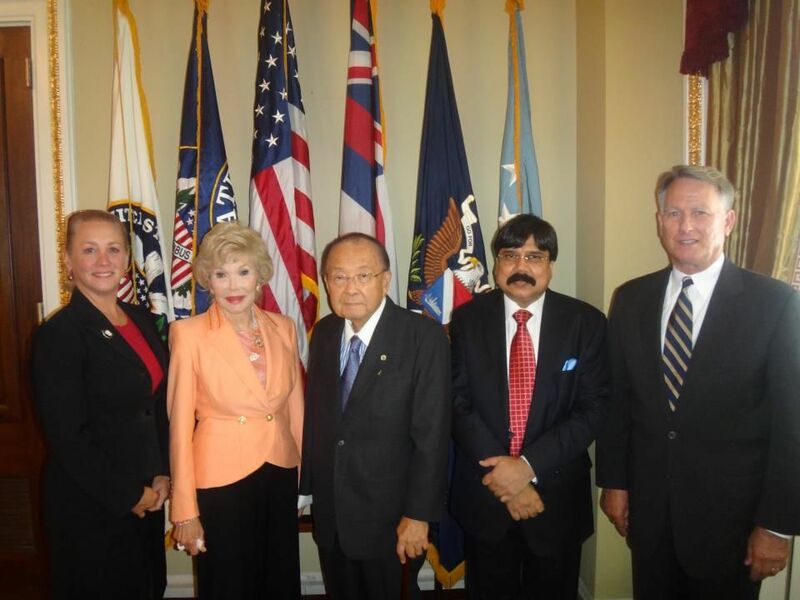 Dr. Gholam Mujtaba meets with Senator Daniel Inouye, the second longest serving United States Senator in history & the senior most Senator of the United States. 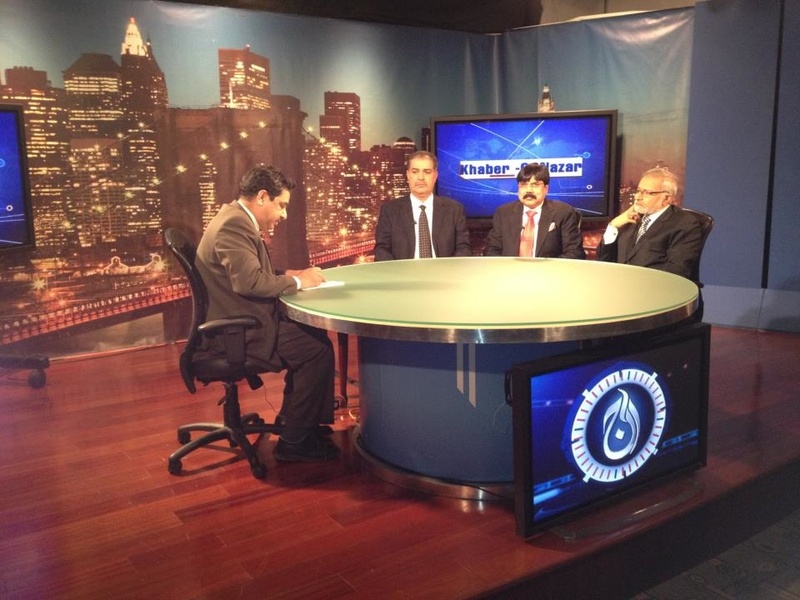 Pakistan & Afghanistan situation was discussed at his Senate Office in Washington D.C (May/2012).